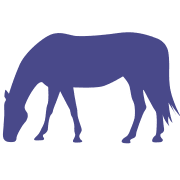 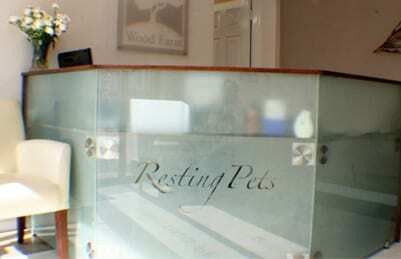 Resting Pets are proud to be a family run Pet Crematorium, specialising in the individual cremation of small pets, and also horse cremation. 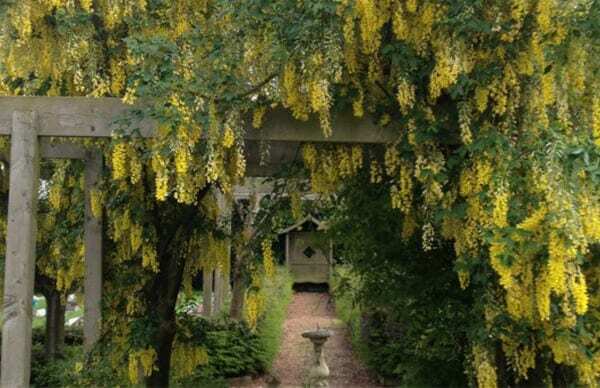 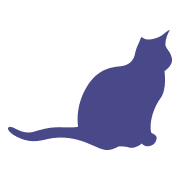 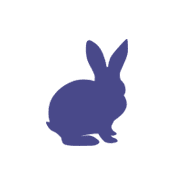 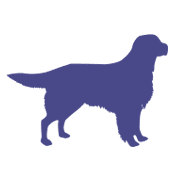 Established in 1991 by Andrew and Margaret Gemmill, Resting Pets is based at Wood Farm in a rural setting with our grounds and Garden of Remembrance overlooking the river and beautiful Essex Countryside, on the outskirts of London, Hertfordshire and Cambridge. 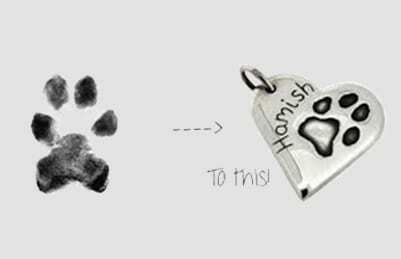 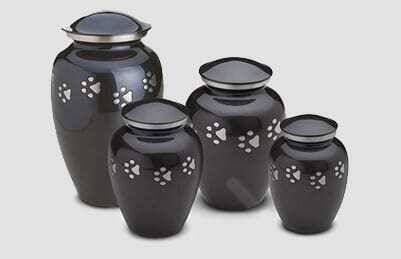 As pet owners ourselves, we know that losing your pet is like losing a member of the family. 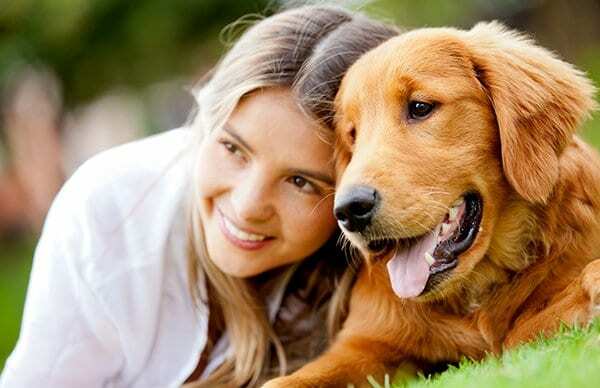 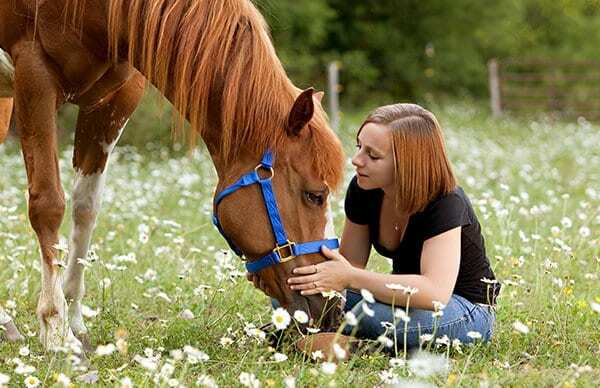 Great care is taken to ensure that your beloved pet is treated with dignity from the moment your pet is entrusted in our care, through to the moment they are returned to you.